Do you have a lot of outdoor projects that need to be completed? Are you looking for an effective way to keep your property clean, even when there are tough stains present? 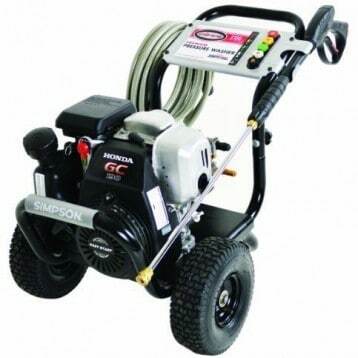 The Briggs and Stratton 20507 is called an Elite Series pressure washer for a reason. Providing users with up to 4000 PSI, you’ll be able to get through most pressure washing chores in just a few minutes. Priced for about $900 on Amazon right now, you’ll have some massive cleaning power with this pressure washer with just the pull of a trigger. What Are the Features of the Briggs and Stratton 20507? 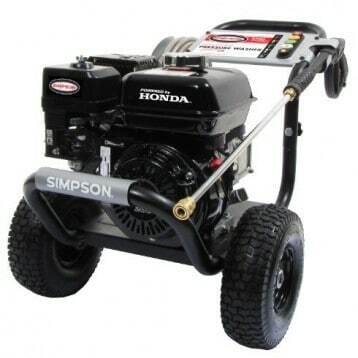 With the Briggs and Stratton name, it only seems right that the primary feature of this pressure washer would be its engine. The 20507 model comes equipped with a 2100 series OHV 420cc engine that produces 21 foot pounds of gross torque power. It’s strong enough that it can be used for commercial applications, so getting through a home cleaning chore is going to be a simple task for this beast of a pressure washer. Some users might also enjoy these additional features that can be found on the Briggs and Stratton 20507. 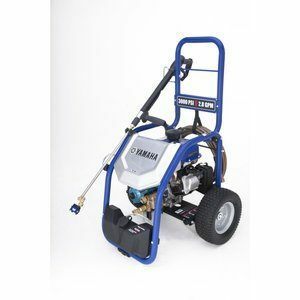 There are 5 nozzle tips included with this pressure washer that will let you accomplish any task, from paint prep to sidewalk cleaning. You’ll use about 80% less water and receive a strong cleaning power from any of the nozzles. There are numerous additional compartments and hooks that make storing all of your user accessories a simple proposition. What really makes this pressure washer stand out is the fact that everything is within easy reach. You won’t strain trying to setup the Briggs and Stratton and you won’t feel fatigued after you use it for awhile. 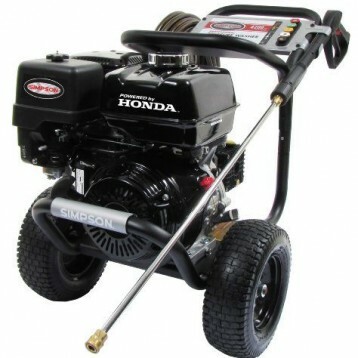 It’s a premium pressure washer that is designed to provide premium results. Why Choose the Briggs and Stratton 20507 Today? This is the perfect pressure washer to take care of those heavy duty maintenance chores that you may not have even realized that you had. Do you have a deck that has turned gray or even green because of its exposure to the elements? Has your driveway turned from a light color to a dark, almost oily color? 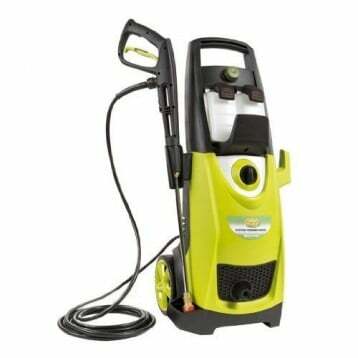 From brick to concrete to wood, you will be able to safely and effectively remove even the strongest stains that have latched onto your property with this pressure washer. We really were blown away by the effectiveness of this unit’s design, how consistently it starts, and the quality results that it can provide. There really isn’t any negative we can say about the experience. The Briggs and Stratton 20507 is clearly designed with the user in mind. 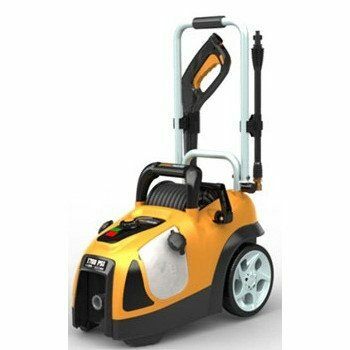 Strong enough for commercial applications, yet easy enough to use for virtually any home owner, this really is one of the best pressure washers that is available right now. Click here to view pricing on Amazon and find an awesome deal on the Briggs and Stratton 20507 Elite Series Pressure Washer.